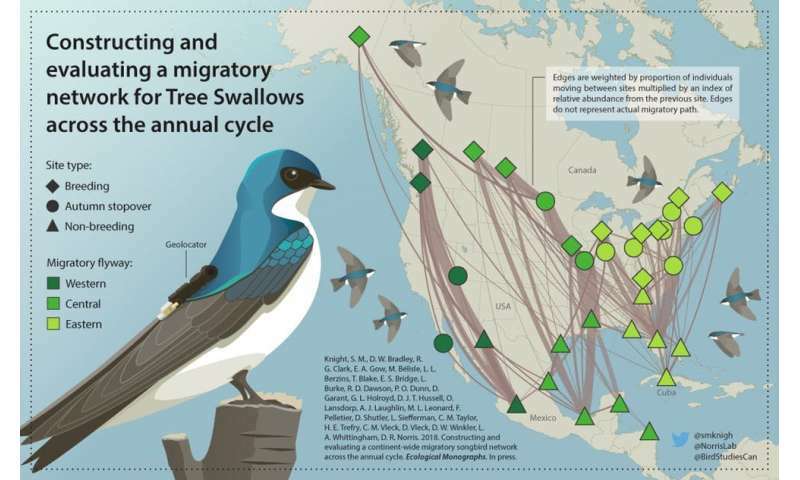 Some of these birds will return with a small "backpack" that has recorded their entire migration from their North American breeding grounds to their wintering grounds and back. If we are to find ways to slow or reverse these declines, we must first figure out what's causing them. Climate change, habitat loss and predation by cats are among the leading causes of bird declines. But with the vast distances these birds move over the course of the year, it can be difficult to pinpoint the main cause for a given species —and where it's occurring. We have a good idea of the range —or the total area —the birds occupy during the breeding and wintering periods. But ranges are composed of many populations, and we still have a very poor understanding of how individuals within each of these populations are connected between seasons. Habitat loss —deforestation, for example —in one place can have different effects. 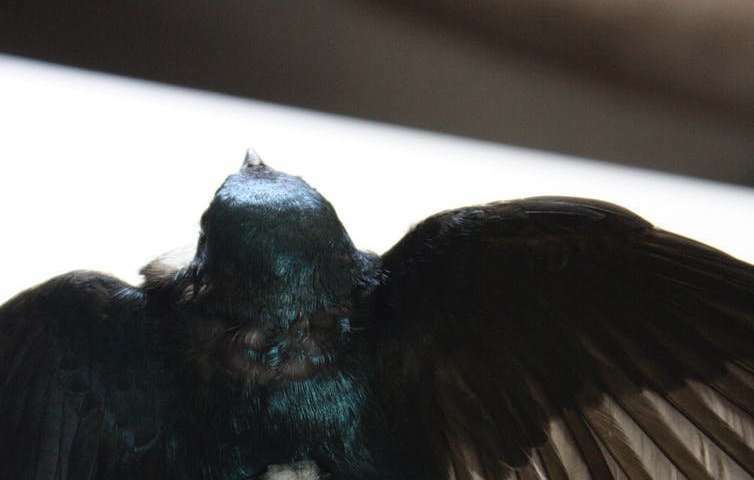 If habitat loss occurs in a wintering area where breeding populations mix, it may have wide-ranging, yet diffuse, effects on the breeding populations. But if the habitat loss occurs in a wintering area that is occupied by a single breeding population, the effect may be more focused. We know that the breeding and wintering populations of most species mix to some extent, but we don't know by how much or where in the range that occurs. By understanding the migratory network, we can predict how populations across the range will respond to future changes in the environment. How do we determine where particular individuals go? This is where the tracking "backpacks" come in handy. These devices, known as "archival light-level geolocators," weigh less than one gram and are small enough to be carried by songbirds. 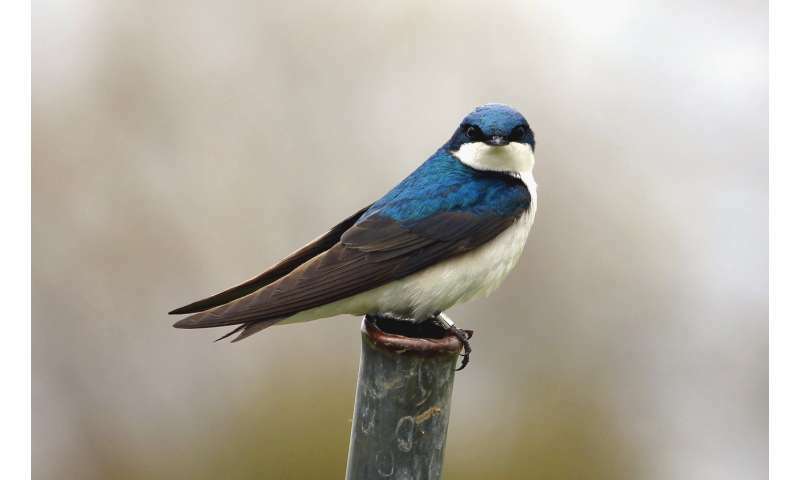 We can figure out the bird's longitude —its east-west position —by comparing solar noon, the midway point between sunrise and sunset, with the time of day (using Greenwich Mean Time). We calculate its latitude —its north-south position —from day length. Each backpack provides a year's worth of daily light levels, and a glimpse into one bird's annual journey. This spring, as the migratory songbirds return, take a moment to think about the amazing journey these birds have taken since last autumn —while wearing their backpacks.